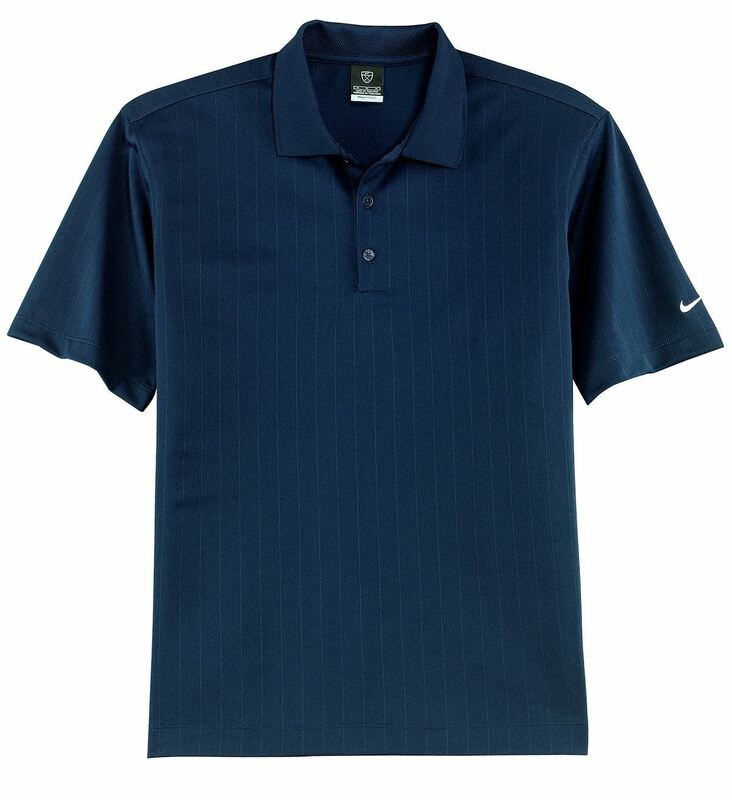 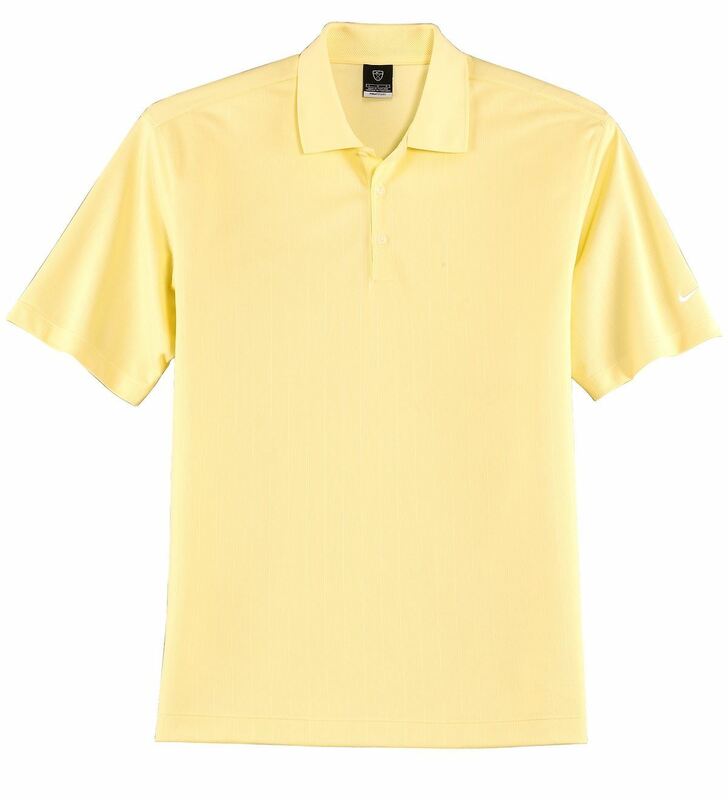 - Subtle texture gives this high-performance polo immediate impact. 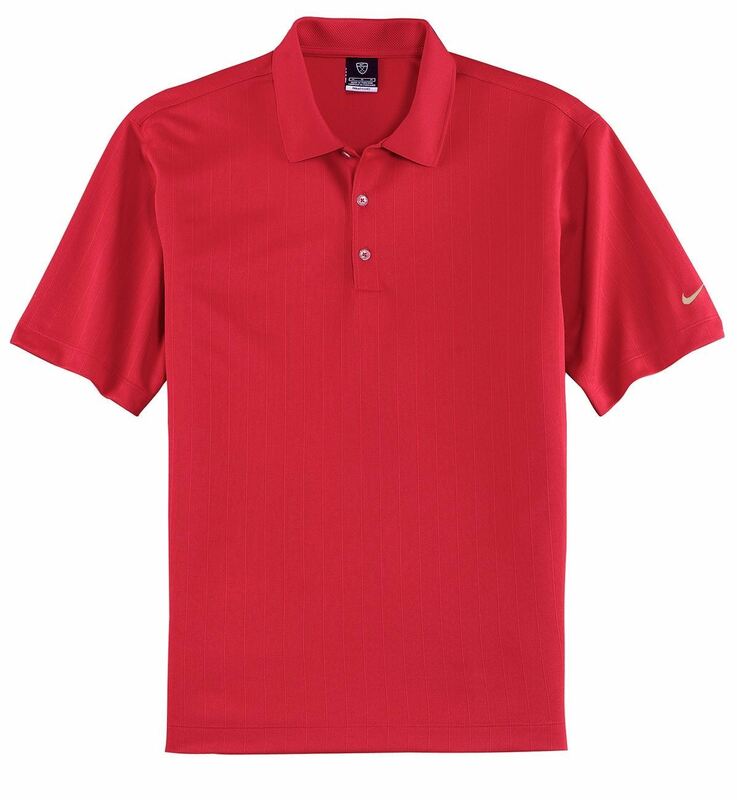 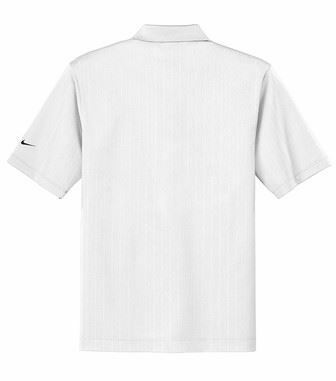 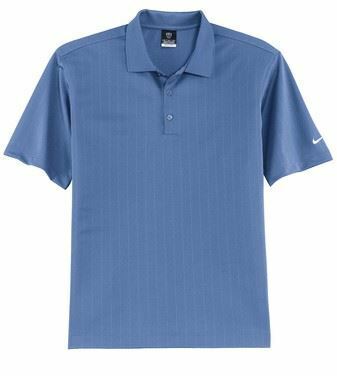 - Crafted from Dri-FIT fabric—which is unrivaled in moisture-management technology—this style features a flat knit collar and three-button placket. 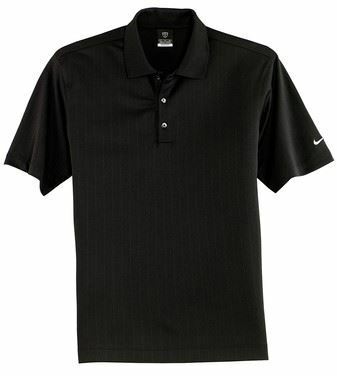 - Made of 5.25-ounce, 100% polyester Dri-FIT fabric.